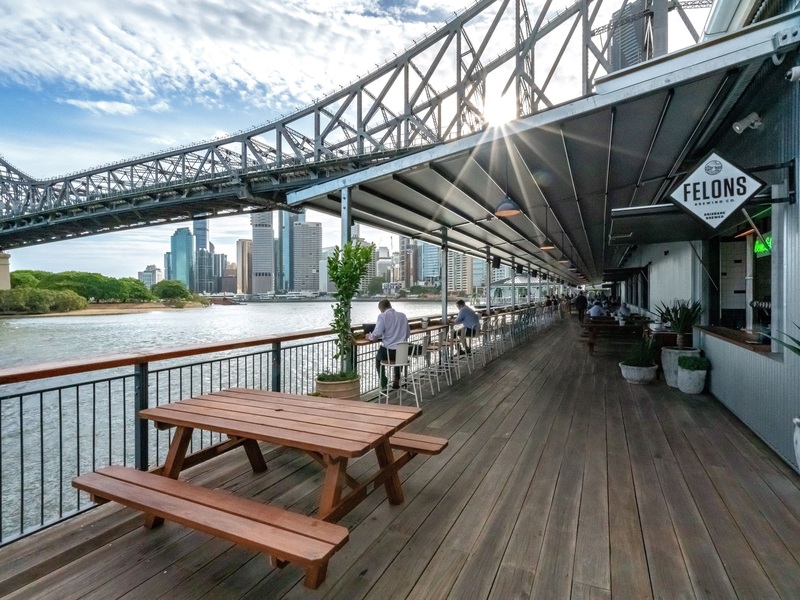 Brisbane is being given an early Christmas present this month as venues are added to Howard Smith Wharves. Visitors will be given more options in December, including Sydney restaurateur Jonathan Barthelmess’ Greca Greek Restaurant, a wine bar, and a coffee roastery. Greca opened its doors on December 7, while ARC Wine Bar will be operational from December 14. It’s an exciting time for those involved in the project, perhaps none more than HSW Chief Executive Officer Luke Fraser. Mr Fraser was appointed CEO of HSW in May, having been a part of the project for the past four years. Meeting with WILLIAMS MEDIA, he said the early response to the precinct was very encouraging. “We’ve been absolutely swamped with people,” he said. 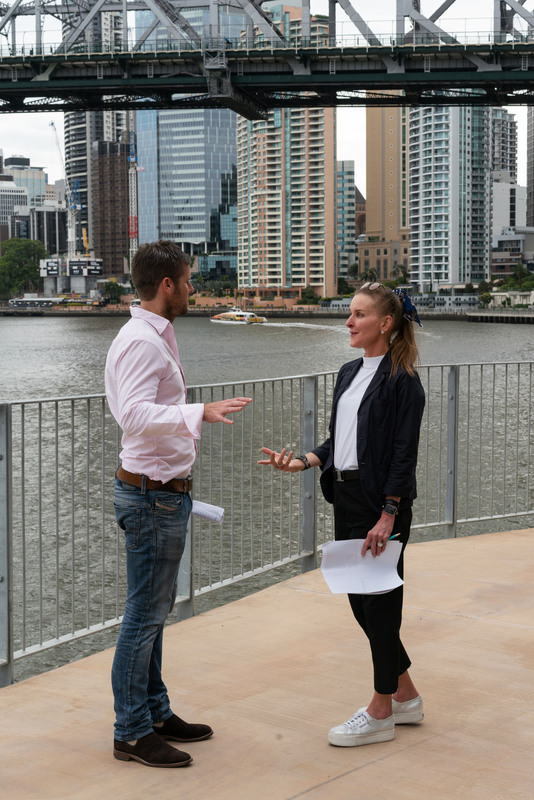 Part of a large-scale vision to transform Brisbane into a world-class tourism and lifestyle destination, more than 80 per cent of the HSW precinct has been allocated as public space. About $200 million has been invested in the project, which also includes a 164-room, 5-star Art Series hotel, a 359-space car park, and function spaces able to accommodate up to 1,000 guests. Among the other features still to come are a northern lift, Cantonese restaurant Stanley in the old Water Police building, and Japanese restaurant Toko in the space adjacent to Greca. There are also plans for a ferry co-funded by the Brisbane City Council, which is due to be completed in 2020. Mr Fraser said the development wasn’t just about utilising the architecture of the site, but also the space surrounding it. “We want to activate the surrounding park areas as a place where you can get a beer or a takeaway pizza from Felons and come down and just relax on the grass,” he said. The HSW will continue its momentum into the new year, with its own fireworks celebration to welcome in 2019. In January, fine dining restaurant Arc will open its doors, while the Deague Group Hotel will host guests from March, adding four retail venues to the area. The hotel was designed in collaboration with Melbourne-based portrait artist Vincent Fantauzzo as part of the Art Series hotels concept. Mr Fraser said it was aligned with the overall vision for HSW. “We curated each of the businesses, because this is our lives,” he said. “When you set out to operate a business, what’s next door to you is very important. “What we have delivered here today is virtually the same as the initial bid we submitted to council. Mr Fraser said one of the key focuses for the project has been sustainability, with recycled timber used throughout construction. “We’ve had to rebuild a lot of this, and some buildings were in better condition than others,” he said. Once complete, HSW will employ between 800 and 1000 hospitality workers. 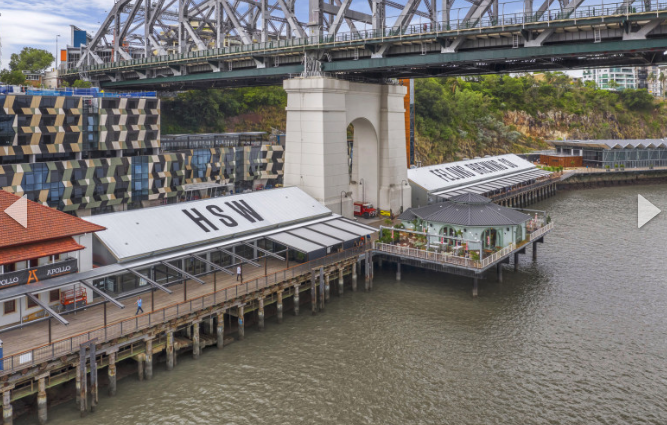 Howard Smith Wharves is located under the Story Bridge at 5 Boundary Street.